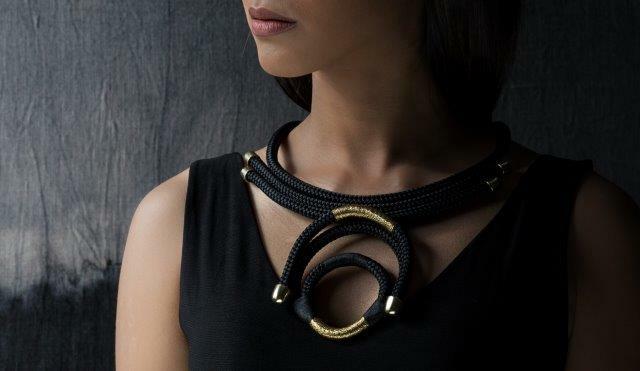 Pichulik is one of my favourite local jewelry designers and they are known for their bold, statement,handcrafted neckpieces. It comes at no surprise to me that this stylish brand recently announced their collaboration with contemporary furniture & unique décor brand, Weylands. Katherine-Mary Pichulik, founder of PICHULIK said of the collaboration: "we looked to Weylandts design DNA, their use of metallics and contemporary African lines, their interesting use of texture evocative of the Southern African landscape and incorporated these elements into our capsule collection with bold silhouettes and accent luxe beadwork." 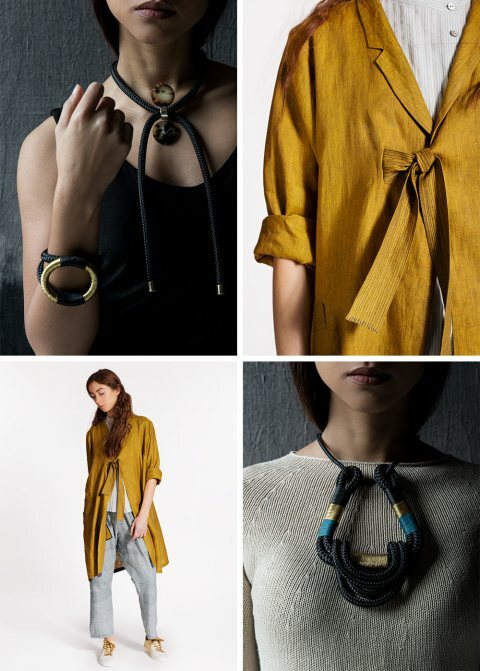 This collection might not have the bold, bright colours that Pichulik is known for, but it does have adjustable neck pieces and bracelets in neutral tones to compliment any outfit. 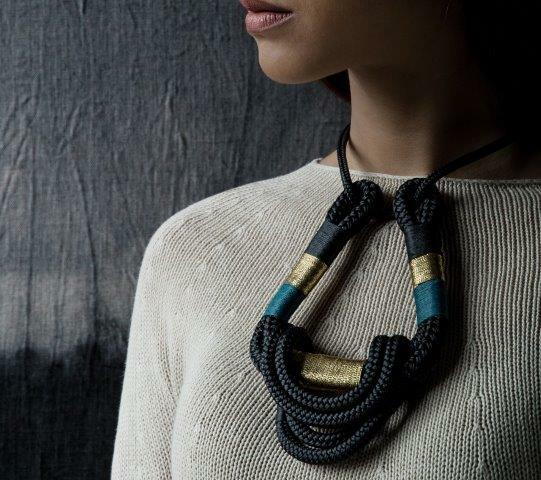 Shop this collection now at Weylands in Green Point! No comments yet on Weylands launches Pichulik Capsule Collection .